Just because the Patriots are in the big game this year doesn’t mean you have to forego nutritious foods on Super Bowl Sunday. Healthy and tasty are two words that can go together! Whether you’re choosing buffalo wings, pizza or potato skins, there are simple ways to cut the calories and artery clogging fat from your favorite snack foods. Choose veggie pizza when ordering delivery. Better yet, make your own pizza! It’s more fun and nutritious. Use whole wheat pizza dough, low fat cheese and your favorite veggies. Most importantly, watch the portion sizes! Everything in moderation. Eat your favorite foods, but do so mindfully and in balance. 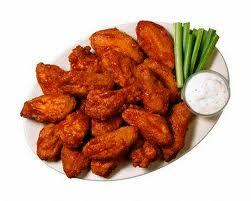 To prepare tenders: Whisk buttermilk, hot sauce and vinegar in a large bowl until combined. Add chicken; toss to coat. Transfer to the refrigerator and let marinate for at least 10 minutes or up to 1 hour, stirring occasionally. Heat 1 tablespoon oil in a large nonstick skillet over medium-high heat. Cook until golden brown and cooked through, 3 to 4 minutes per side. Whisk sour cream, blue cheese, vinegar and cayenne pepper in a small bowl. Cover and refrigerate until ready to serve. I will be sampling these delicious nibbles in Prospect this Wednesday evening at 5pm. Stop by for a quick bite! For better nutrition, visually split your plate in half. Fill half of it with fruits and vegetables, 1/4 with lean protein (chicken, turkey, fish) and the last 1/4 with a whole grain (brown rice, whole wheat pasta, whole wheat bread). Choose milk or water as your drink. Enjoy! What does your plate usually look like? 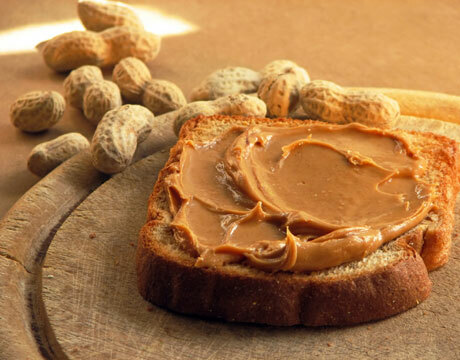 January 24th is celebrated as National Peanut Butter Day! Whether your favorite is smooth or creamy, peanut butter is a good source of protein and heart healthy unsaturated fats (which may help lower the risk of heart disease). While high in calories, if you stick to the serving size of 2 tablespoons you’ll consume just 200 calories and a generous 8 grams of protein. Divide evenly, spread peanut butter on English muffin halves. Top with apple slices and serve open-faced. 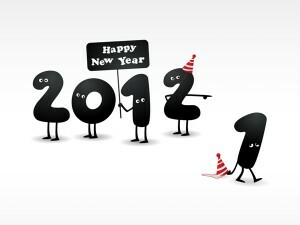 Ring in the New Year and the Spring Semester! Welcome back to PSU! Here’s to hoping your winter break was relaxing and rejuvinating and that you’re back on campus feeling refreshed and energized. 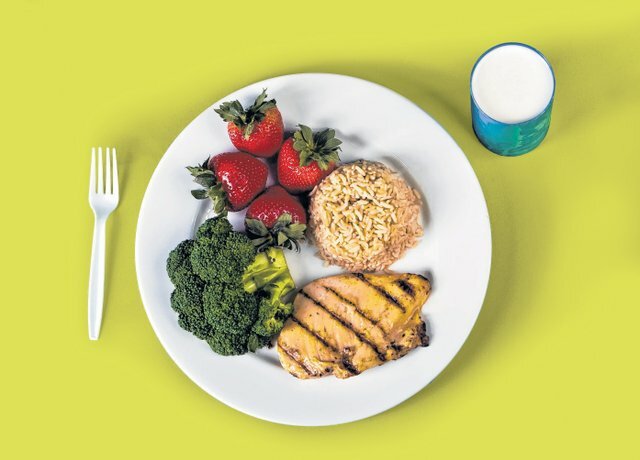 This blog is dedicated to getting the word out about nutrition issues that affect college students and the population as a whole – whether it’s beating the Freshman 15, how to navigate the dining hall or discussing food allergies. It’s a new year and a new semester. The possibilities are endless. Stay tuned to this blog for upcoming nutrition and dining information at Plymouth State University. Posted in Uncategorized | Comments Off on Ring in the New Year and the Spring Semester!